Professional, Safe & All-natural lice removal in Coral Gables. We provide the best lice treatment in out treatment centers or in the comfort of your own home. We are Rated #1 lice removal Experts! 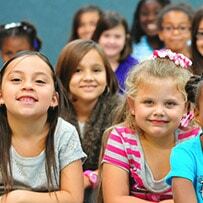 Our lice treatment center in Coral Gables offers its residents a solution to head lice. 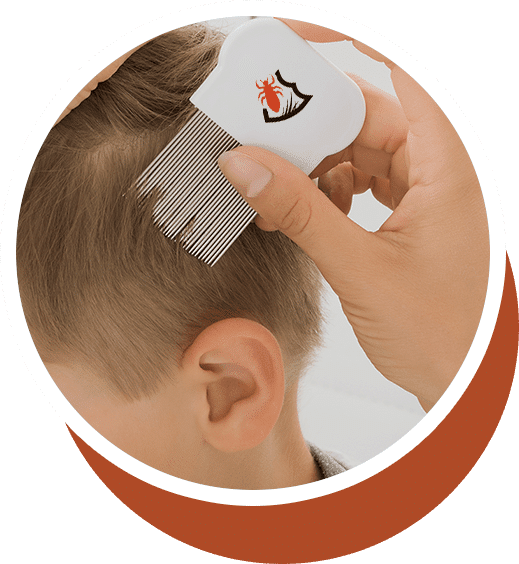 These head lice are not harmful to your physical well-being, but they do present a significant inconvenience. While they are technically not a risk to public health, the alienation tends to play a role. Due to this stigma, contracting lice can be highly embarrassing. This is specifically applicable to school going children, as they tend to get pulled out of class and sent home if lice are detected. Our lice removal services can put an end to all this unnecessary emotional and psychological turmoil! 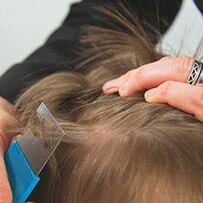 Using the combing method, we can remove any and all traces of nits and lice from the hair of our clients. It’s not only speedy, but also much more effective than any DIY methods one could try at home. Our clinics are ideal for young children in particular, as we always aim to uphold an environment that is safe and family friendly. Our use of products that lack any harmful chemical substances is also ideal for our younger clients. If you’re a resident of Coral Gables and find yourself facing a lice infestation, you know where to go! Call us today at 800-748-9451.